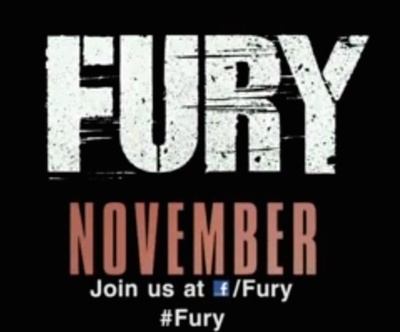 Fury is an American war movie set in World War II written and directed by David Ayer. Fury stars Brad Pitt, Shia LeBeouf, Logan Lerman, Michael Peña, Jon Bernthal, Jim Parrack, Brad William Henke, Anamaria Marinca, and Alicia von Rittberg. What do you think of Zachary Quinto joining Hannibal for Season 3?